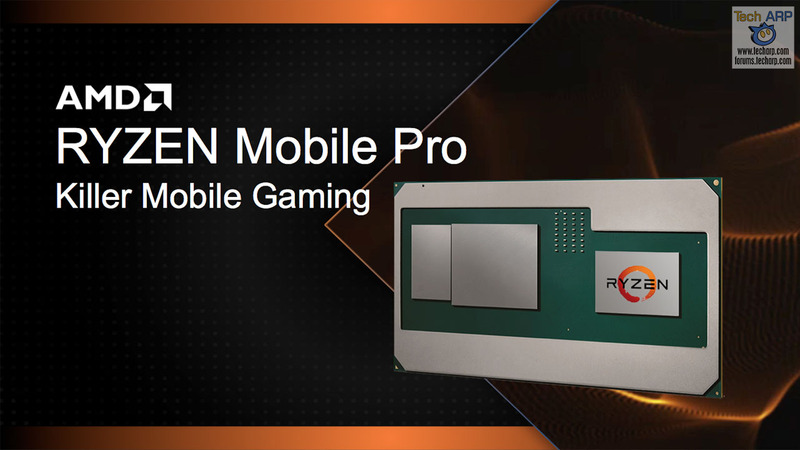 AMD Ryzen Mobile Pro Details + Specifications Leaked! Samsung Mobbed With Demand For The Galaxy S8 Ultimate! 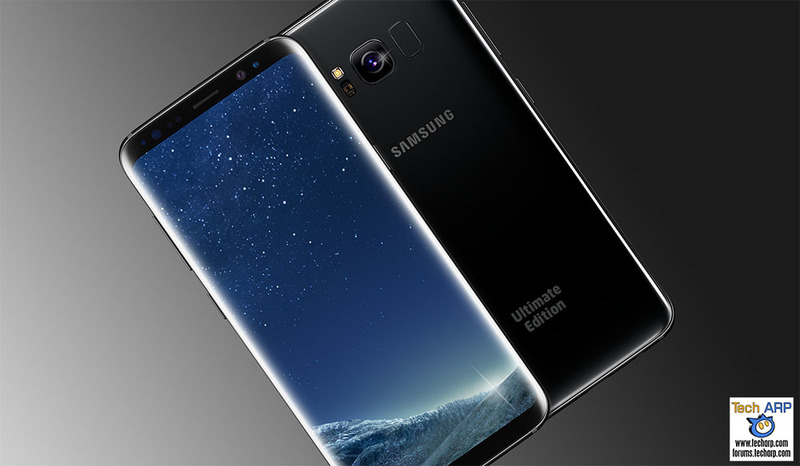 How To Get The Exclusive Samsung Galaxy S8 Ultimate Edition!